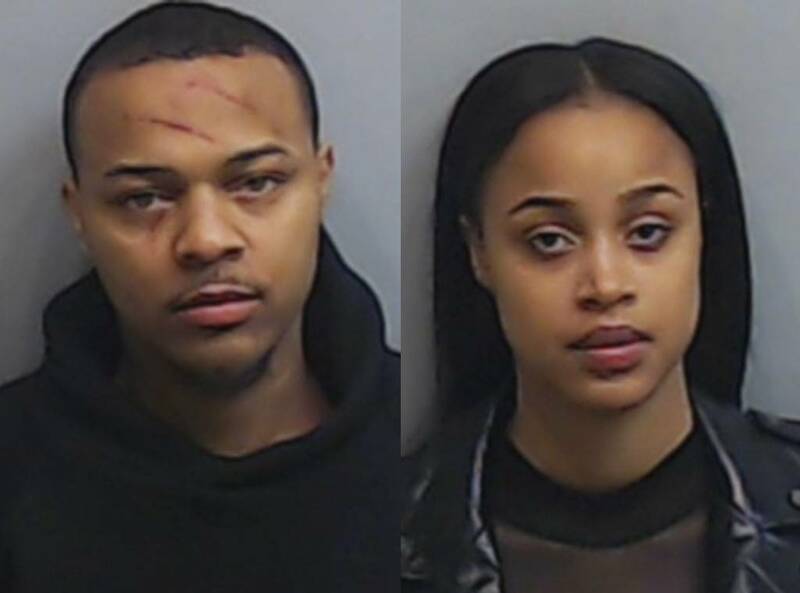 Bow Wow got in trouble with the law. It looks like the rapper was arrested on charges of Battery Substantial Physical Harm! The 31 year old man, whose real name is Shad Moss, was taken into police custody this morning in Atlanta, Georgia, ET reports.